Elliott Street in Nelson is one of the earliest, and most complete examples, of state housing in New Zealand. The special heritage area includes homes that date from the 1860s through to the 1940s, spread over thirty four properties on Trafalgar, Elliott and Collingwood Streets. Within the precinct are well-preserved houses showing a progression of architectural design. Twenty three original houses of the twenty four-lot, Winearls Settlement for Workers Homes, still remain, and thirty one houses are listed heritage buildings. 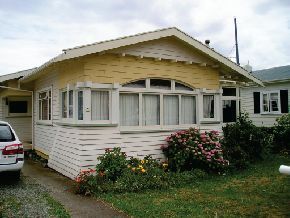 Elliott Street is unique to Nelson in being the only artisan housing development originating from the Workers' Dwellings Acts of 1905 and 1910, New Zealand's first state housing developments. Nelson's project was the Winearls Settlement, surveyed by J D'Arcy Irvine in 1912. Houses had to be constructed for less than £750. The first nine were built by J A Stringer and Son and were occupied between 1914 and 1916; the next three were occupied by 1918. These 12 were all of a similar villa design. Occupants had to be earning less than £175 per annum and were encouraged to purchase their properties. Rating rolls list some of the first occupants as yardman, constable, upholsterer, clerk, labourer, cabinetmaker and storeman. Building houses at this time was a challenge. During and immediately after the First World War, building costs increased dramatically. Labour and materials were hard to find, so in some cases houses were relocated, rather than built as new. For example, the decommissioned Telegraph Cable Station at Cable Bay was relocated to where No 30 Elliott Street stands today. The N.Z. Army constructed Nos 24, 25, 26 and 27 Elliott Street. These houses were inspected on 6th of May 1921, by the Nelson City Council and occupied shortly after. By 1921 the occupations of street residents included a vet, jam manufacturer, cordial manufacturer and an insurance agent. Every time the Workers' Dwellings Act was amended, the salary allowance for residents increased, as did the cost of new dwellings. The new bungalow style of the 1920s addressed escalating building costs in its modest size and simplicity of style. By 1925, another four lots of the settlement were filled with early bungalow-style homes, built by B. B. Jones. Another three bungalows on the northern side of Elliott Street followed, pared back to clean lines with minimum detailing. The final lot of the Winearls Settlement was purchased by the Trathen family in 1941, and a new home erected in a late bungalow style. 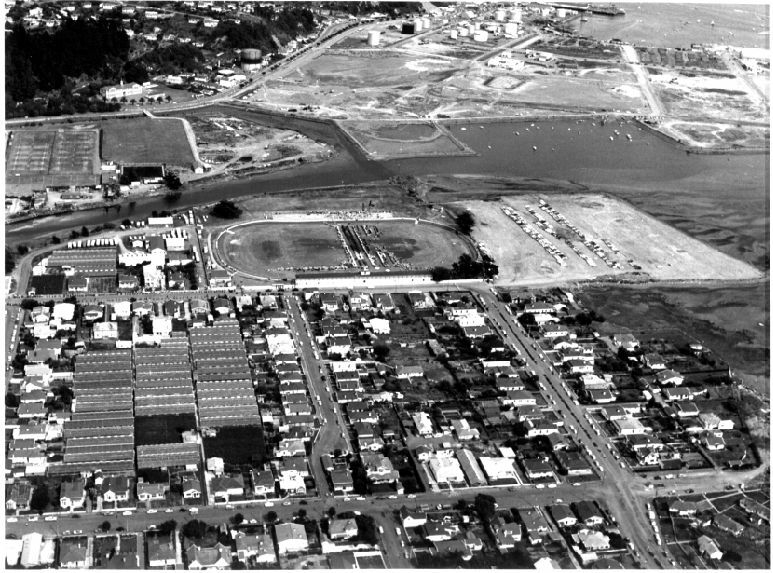 The remaining land outside the original settlement was divided into four sections and built on between the late 1920s and early 1930s, in similar styled homes. The close progression of design and close proximity of the homes in Elliott Street has, over the years, created an intimate community. There has been at least one marriage between people growing up on the street; relatives have lived in different houses on the street and some houses have been occupied by successive generations of the same family. "Monday was washing day, but really, every day was washing day". Hilda Gray from No 12 was referring to the dirty smoke from coal fired heaters for the glasshouses that flanked Elliott Street. The whole of the Wood area once contained many glasshouses, owned mostly by Italians. Buying tomatoes and lettuces from one of the street-side stalls was part of a domestic routine. Perhaps Elliott Street residents did their purchasing over the fence. Glasshouses and market gardens in the Wood have gradually given way to housing. Naming Nelson's first government-funded housing development after Charles Elliott could possibly be due to his support for the ‘underdog'. 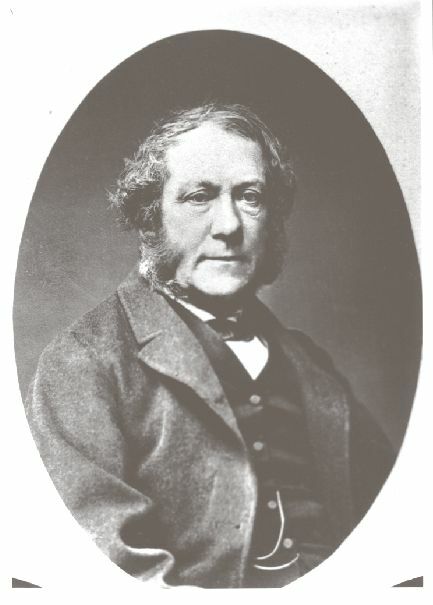 In the mid 1840s he fought for squatters who disputed the ownership of pastoral land. In later years he printed Mary Ann Muller's pamphlets titled ‘Femina', which argued for women's property rights and suffrage. A Londoner, Charles Elliott arrived in Nelson in 1842. In addition to being editor of the Nelson Examiner he owned rural land and played a key role in politics and education.